Online retailer Amazon officially announced it will be spending more than $5 billion to split its new headquarters between two locations in Long Island City, New York, and Arlington, Virginia, Tuesday morning. 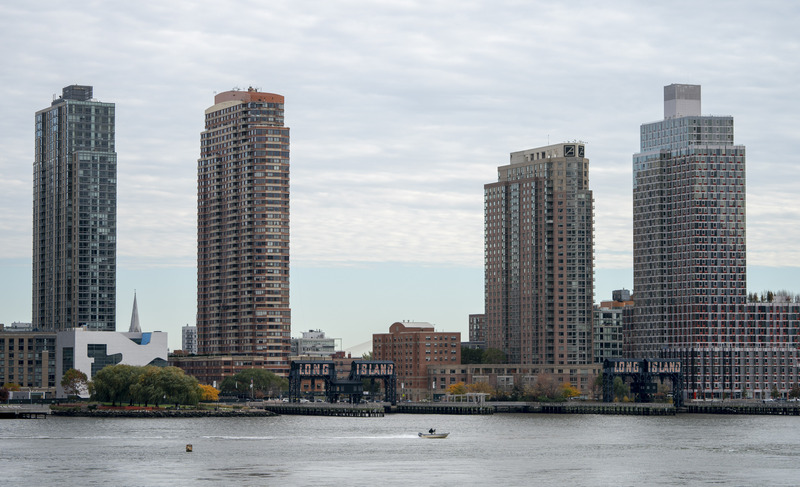 Both new locations — Long Island City in Queens and Arlington near Washington, D.C. — will see approximately 50,000 Amazon positions divided between them that could start being filled in 2019, according to Amazon. “Anything they want named Amazon — I’ll change my name to Amazon Cuomo if that’s what it takes,” Democratic New York Gov. Andrew Cuomo said Nov. 5, according to Reuters. His joke, and incentive package, must have paid off as the online giant will move to a newly revitalized area that used to be a Queens manufacturing hub. Some of Amazon’s requirements for its new locations including proximity to a major metropolitan area with more than a million residents, an international airport and mass transit, reported The Associated Press. Amazon will get a pretty incentives package of more than $1.5 billion including a roughly $1.2 billion tax refund credit from New York State’s Excelsior Program for the jobs it will create, Amazon said Tuesday. The corporation plans to donate a site for a new public school plus invest in the area’s infrastructure. Amazon will build its Virginia headquarters in an area south of Washington, D.C., it plans to create by merging several existing neighborhoods including Crystal City into one and branding it as “National Landing,” reported NPR. 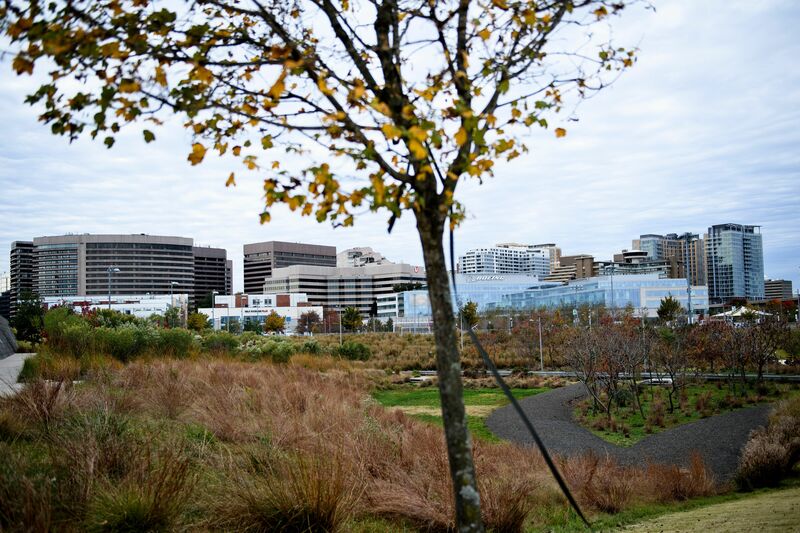 Amazon will get an incentives package to the tune of more than $570 million to build in Arlington, including $550 million from Virginia for the jobs the corporation plans to create over the next 12 years, according to the release. The corporation positioning itself close to America’s political capital didn’t come as a total surprise. 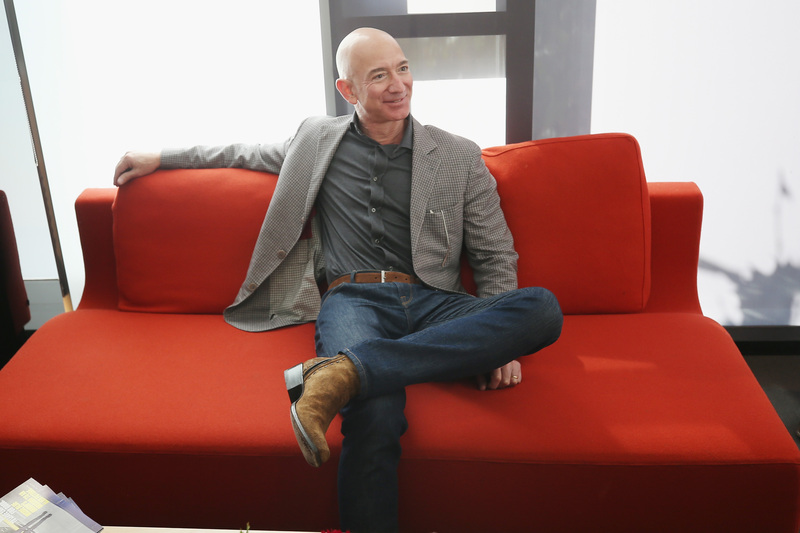 Amazon CEO and founder Jeff Bezos bought The Washington Post in 2013 and has a mansion in Washington, D.C.
Amazon’s largest U.S. office besides its Seattle headquarters only has 3,100 employees, the corporation said in the press release. Amazon also announced Tuesday it plans to create roughly 5,000 jobs in Nashville, which will be its new Center of Excellence for its Operations business that handles order fulfillment and other supply needs. Amazon’s original headquarters in Seattle has roughly 40,000 employees, according to the AP. The corporation has 610,000 employees internationally and was founded in 1995 as an online bookstore.